Ed Wendt grew up in Kahului, one of five children. 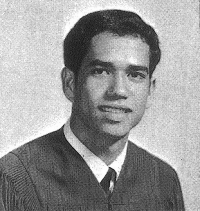 Three of his siblings -- Carl, Karen and Norma -- also attended and graduated from Baldwin High School. 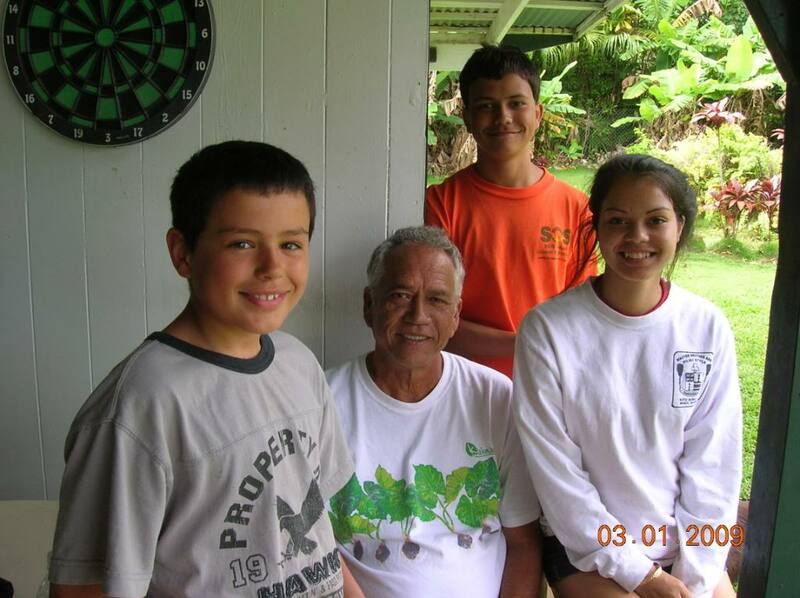 He fondly remembers his formative years, growing up in Kahului but often visiting his grandparents' home in Wailuanui village, adjacent to Keanae, East Maui. He and his siblings regularly spent weekends in Wailuanui to help their grandparents on their farm, especially with the cultivation of taro. His maternal grandparents spoke fluent Hawaiian, and he remembers his tutu Elena encouraging his conversancy in the language as well. Sadly, he also recalls that in grammar school, he was discouraged from speaking Hawaiian, and being severely punished by his teachers for doing so. His grandparents and parents, not wanting to cause problems with the school, thereafter discouraged and ceased his language instruction. This had a profound impact upon Ed's sense of unfairness within the school system at the time, for he had accompanied his other friends to their language schools, where speaking their language was strongly encouraged. At that time, it seemed to him that Hawaiian language was singled out for unfavorable treatment. He attributes the school's policies and practices regarding Hawaiian language as planting the early seeds of resisting unjust practices. 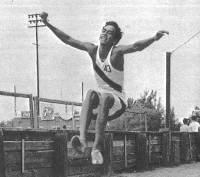 "...winning form in the running broad jump event"
At Baldwin High, Ed was an all-around athlete who loved and participated in many different sports, including baseball, basketball, football, track and swimming. 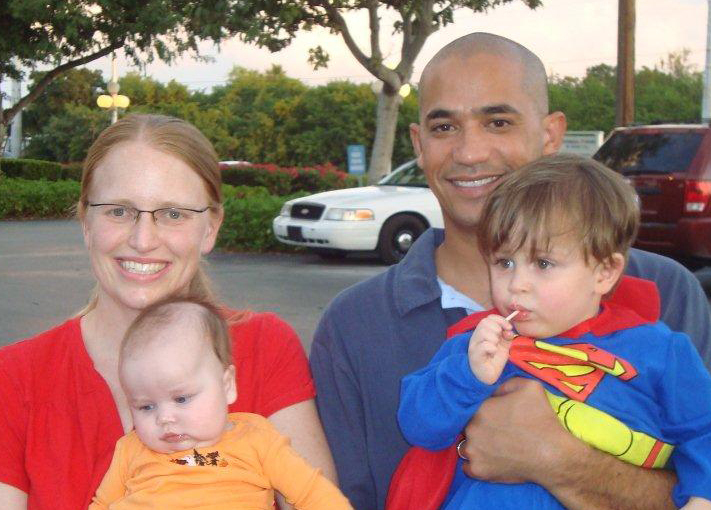 He married after graduation and he and his wife had four sons, Kimo, Alika, Ryan and Lance. He was inducted into the U.S. Army soon after graduation. 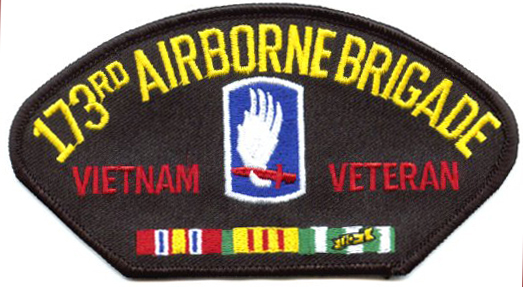 He is a veteran who served with distinction as a member of the 173rd Combat Airborne Brigade, receiving many medals and commendations, including the "Distinguished Trooper" award". 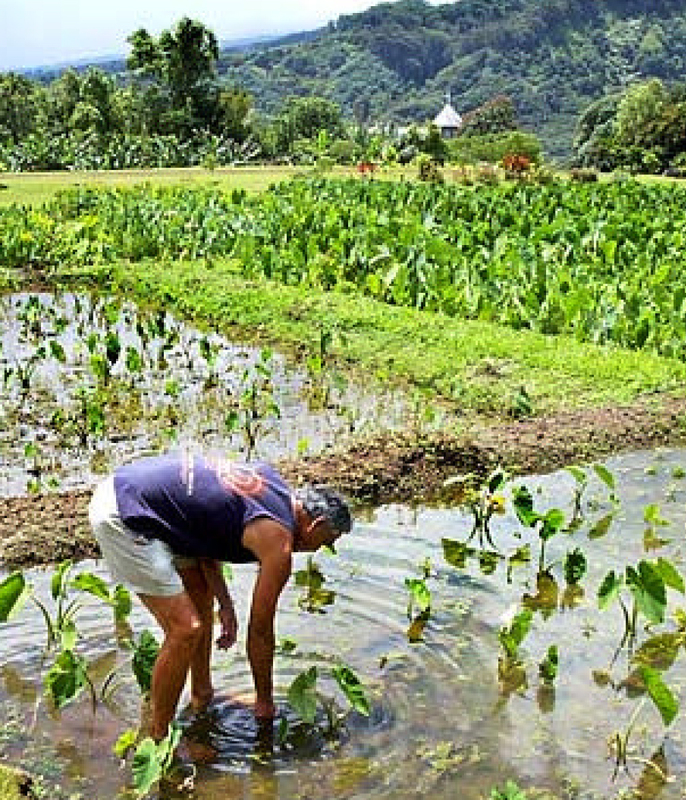 For the past twenty years, Ed has been a full-time taro farmer on his family's ancestral lands in Wailuanui, East Maui. 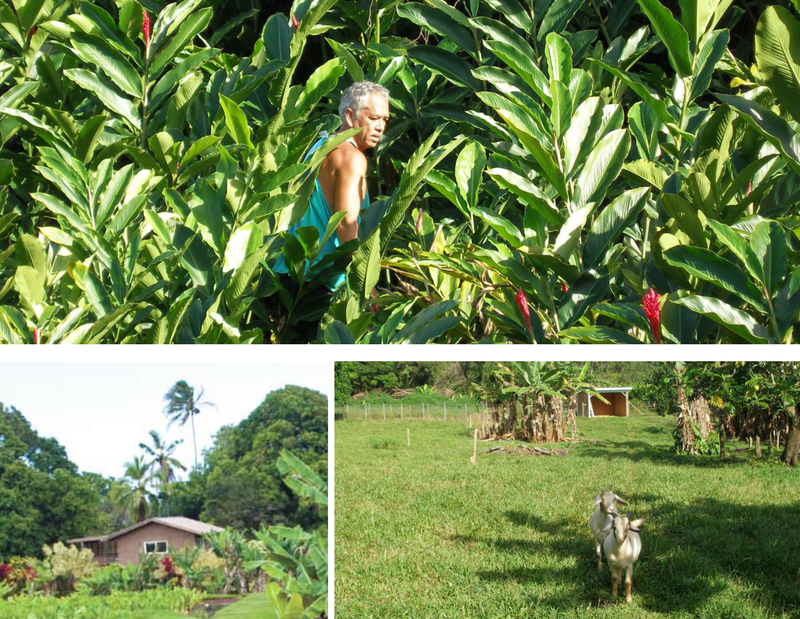 In 1982, the Maui County Council passed a Resolution recognizing Mr. Wendt's selection by the Maui District Jaycees as "Outstanding Young Farmer of the Year". It is an award given to a farmer who has inspired others by his example and dedication to farming. Mr. Wendt was selected "because of his contributions toward the betterment of his community and his sincere desire to promote farming among the young". Ed's grandparents were descendants of the area's original inhabitants and his family has lived there for many generations. He was a founding member and served as President of Na Moku `Aupuni o Ko`olau Hui (also known as "Na Moku") for twelve years. 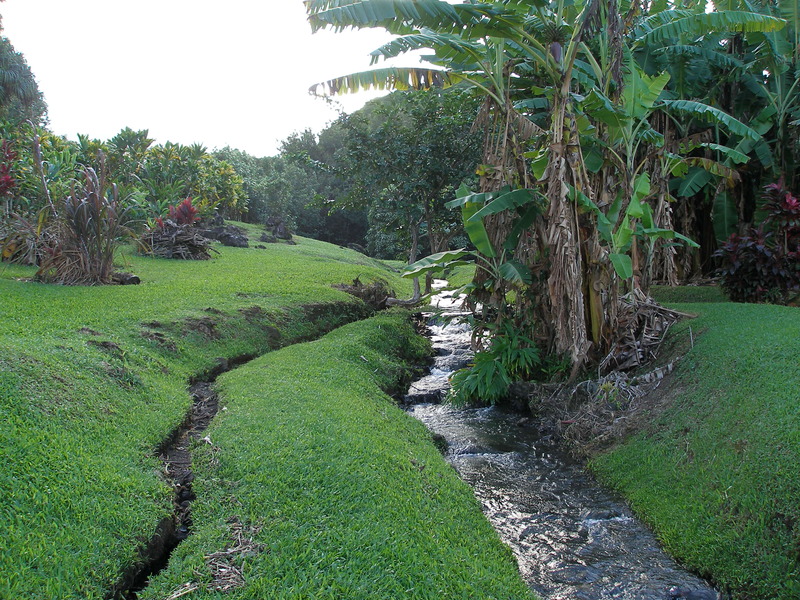 Na Moku is a 501(c)(3) non-profit community-based organization whose membership includes all of the original families and tenants of Wailuanui and adjacent `ahupua`a of Keanae, adjacent ahupua`a designated a signifcant cultural landscape by the County of Maui. In carrying out Na Moku's mission, Ed has been a strong advocate of Native Hawaiian rights and the public trust doctrine. 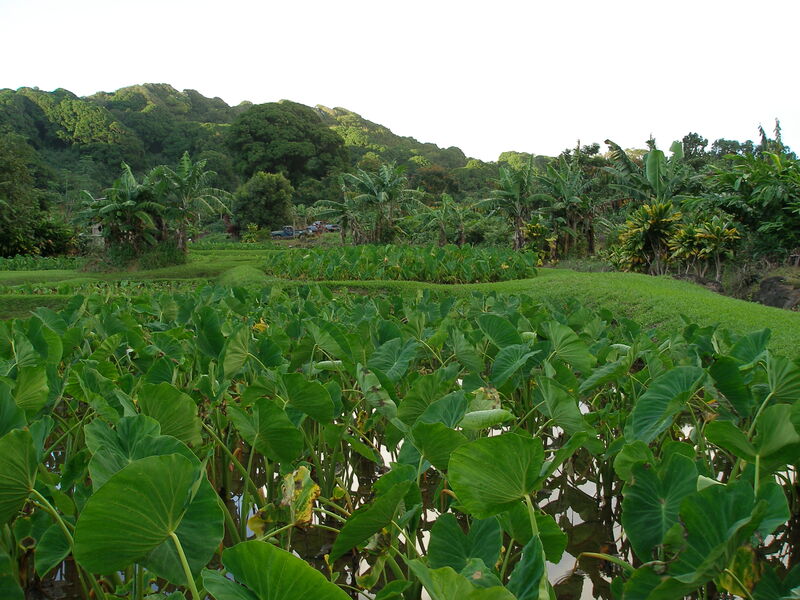 In 1978, Hawaii's Constitution was amended to make emphatic strong protections for Hawaii indigenous cultural and traditional practices, including the provision of suffient water for taro farming. 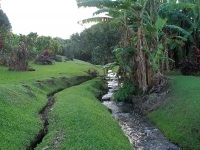 Additionally, in Hawai`i, all fresh water from every natural source whatsoever is owned and held by the State, as trustee and steward, for the public benefit. Like shoreline areas, waters from streams and rivers cannot be privately owned in Hawai`i. Commercial uses must therefore be licensed by the State only if members of the general public and traditional practitioners are not negatively impacted. 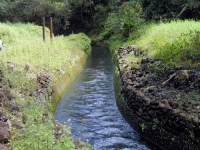 "Na Moku was successful in restoring seven key perennial streams..."
Under his leadership, Na Moku was successful in restoring seven key perennial streams within Keanae-Wailuanui for taro farming, where an average of 160 million gallons per day, and as many as 400 million gallons per day, has been diverted out of the East Maui watershed for over 100 years, for commercial uses and the cultivation of sugarcane. It is the largest private water diversion in the United States. Ed continues his efforts to restore the remaining streams within Keanae-Wailuanui, a traditional taro farming area. He is currently married to Mahealani (Perez) of Lawai, Kaua`i, and together they have seven children and 14 grandchildren. 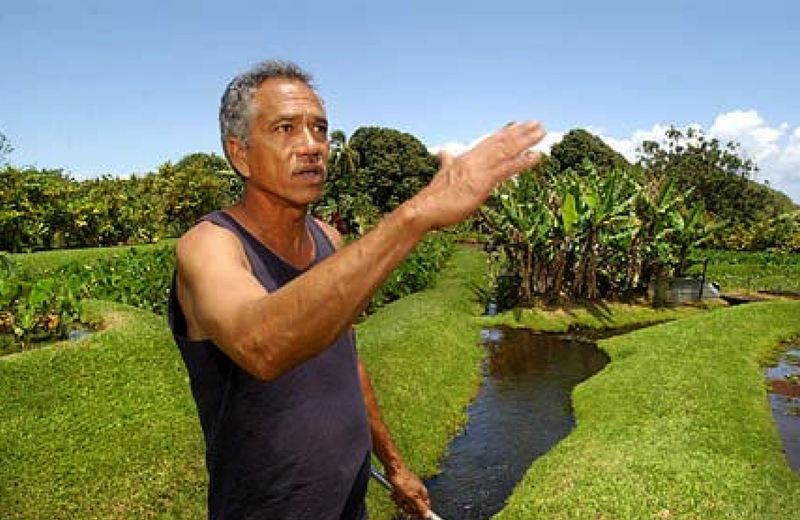 Ed became acquainted with his wife Mahealani while carrying out his water advocacy activities about ten years ago. They were married in 2005. 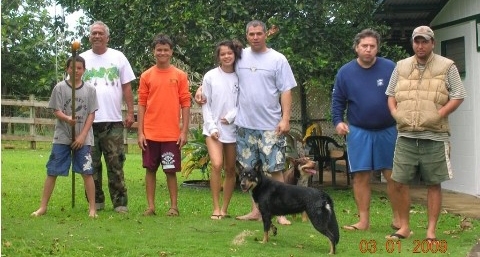 She is originally from the island of Kaua`i, and her grandparents worked on the first sugar plantation in Koloa. 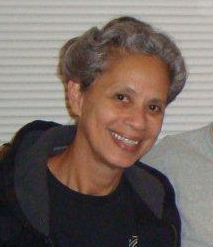 She is long-time community advocate who simply says, “I respect and love Ed because he is a man of his word. His word is good as gold. If he says he will do something, you can count on it. He is also one of the hardest working and most disciplined individuals I have ever met. Even though he is “retired”, he rises every day before the sun comes up and is hard at work on the farm a solid eight or more hours. And he does it because he loves the land and believes in the perpetuation of his culture”. 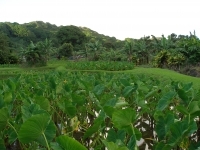 Three of Ed's sons reside on Maui; Kimo and Lance are full-time taro farmers and Ryan is a part-time taro farmer and full-time paniolo with Kaupo Ranch. Ed's son Alika is a commanding officer with the U.S. Coast Guard stationed in Key West, Florida. 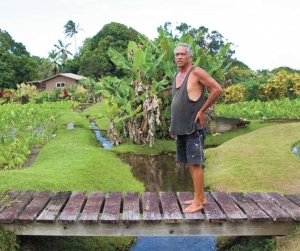 For nearly 20 yearss, Wendt has fought for the release of water in East Maui. a fight to live a Hawaiian life. "They told me to watch the waterfall. They said men are coming to take it away"